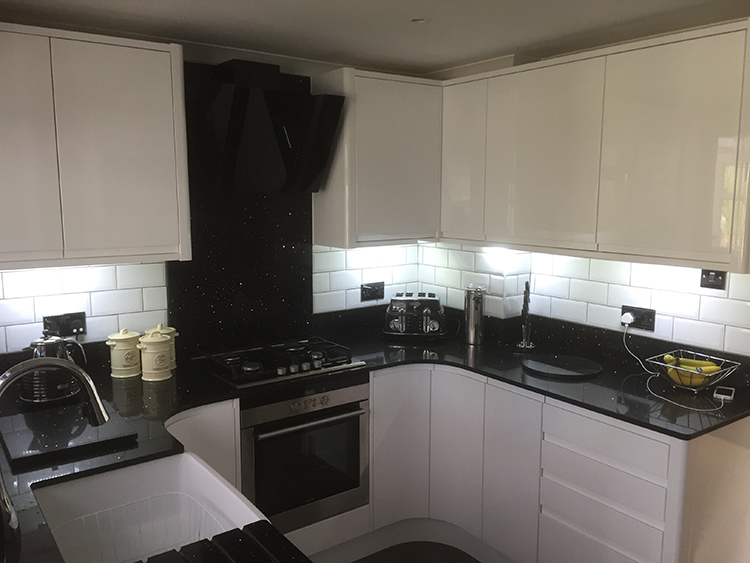 By choosing our kitchen fitting service, we are able to perform any task required for achieving any of your kitchen fitting needs. 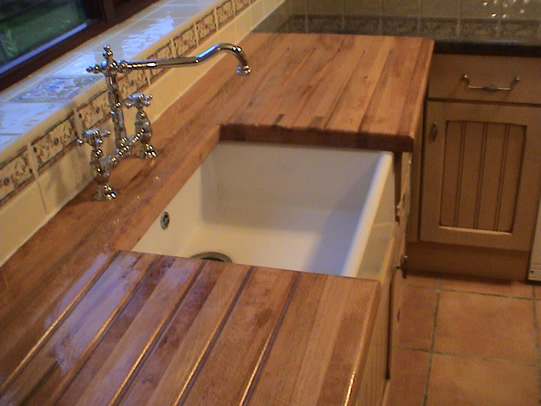 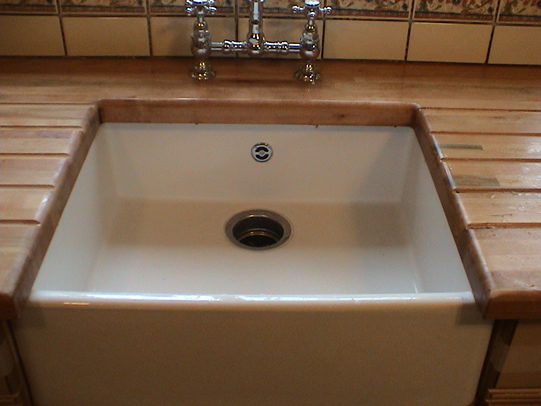 Our kitchen fitting services range from small installations in the kitchen to complete kitchen transformations. 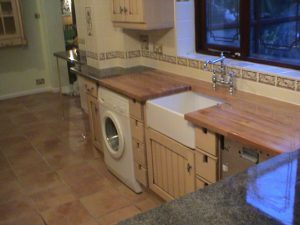 Not only do we offer a range of kitchen fitting services but also we offer an unparalleled service and at a price that is favourable. 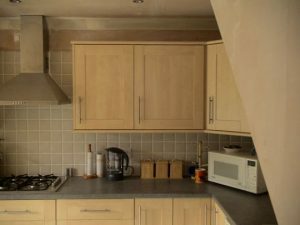 All the various aspects of our kitchen fitting service are first rate and that is from the design to the project implementation. 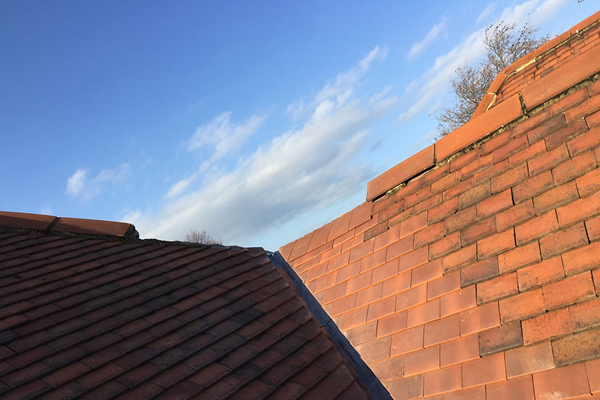 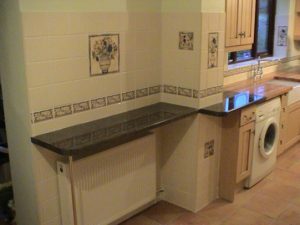 One of the other benefits of using our service is that we are experienced. 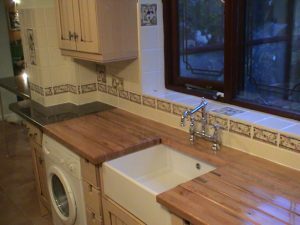 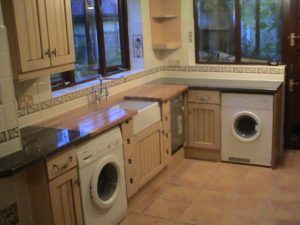 We have marketed ourselves as kitchen fitters for quite some time to many customers whom have been nothing than delighted with our service. 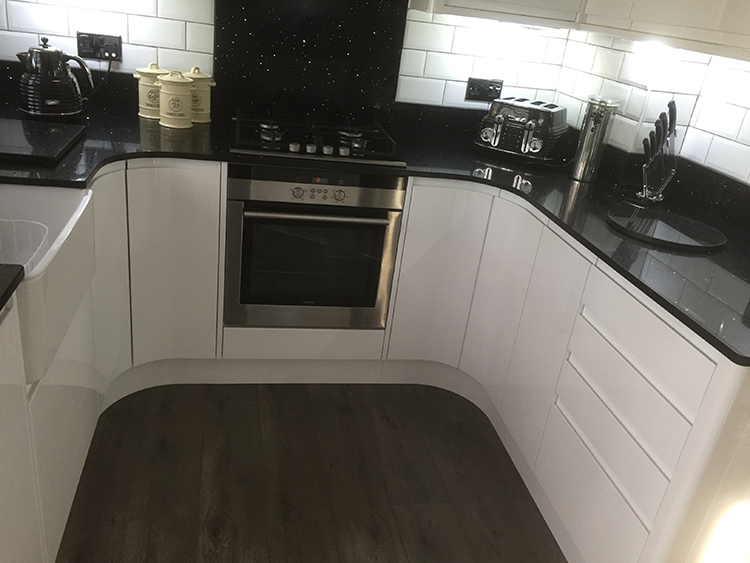 That means we are able to deal with every kitchen fitting situation and we are better positioned to understand the different customer needs. 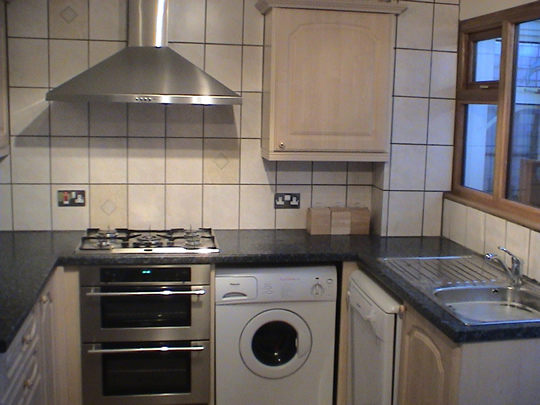 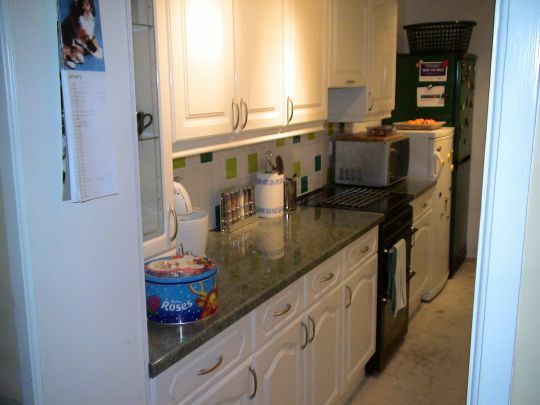 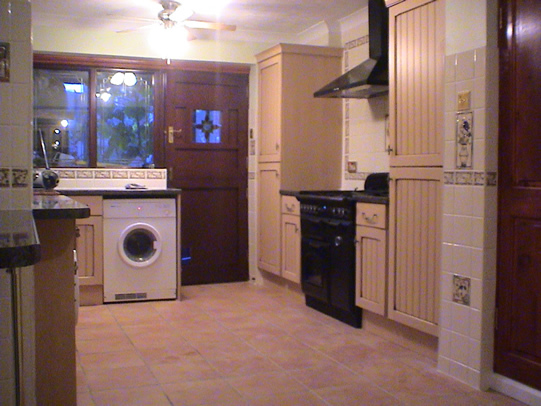 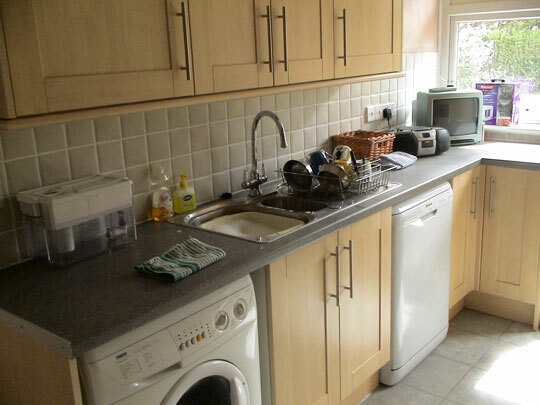 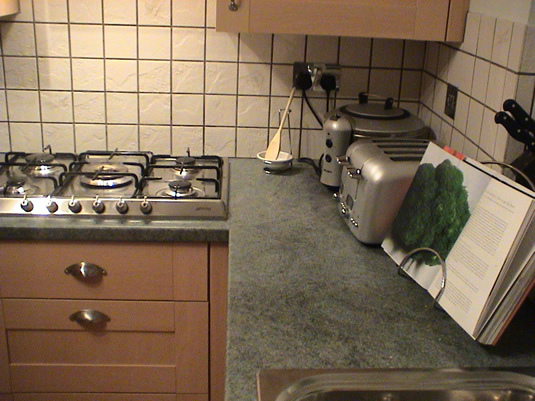 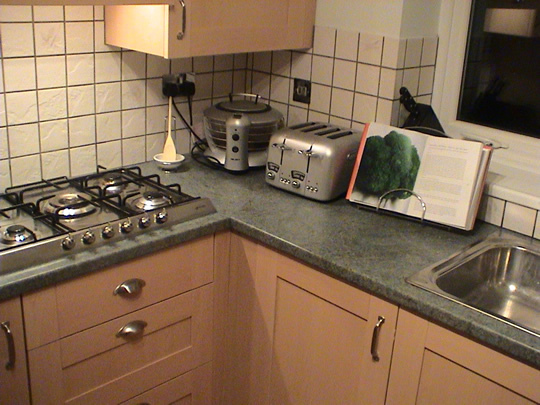 We work hard to offer high-quality service to all our customers looking for a kitchen fitter in Canvey Island. 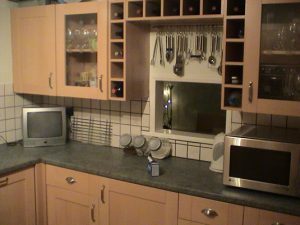 Every task is precisely performed to achieve the best possible outcome. 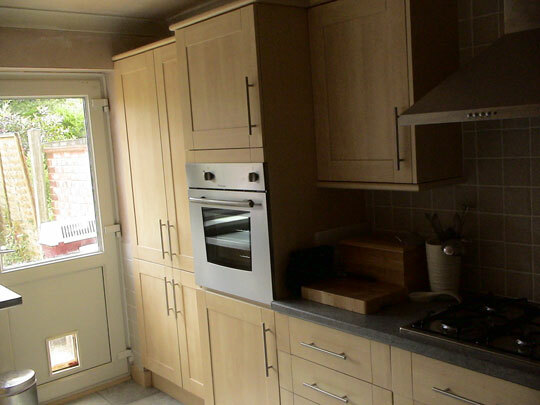 Since we have set a high standard of service, this simply means that our kitchen fitters are the right choice for you. 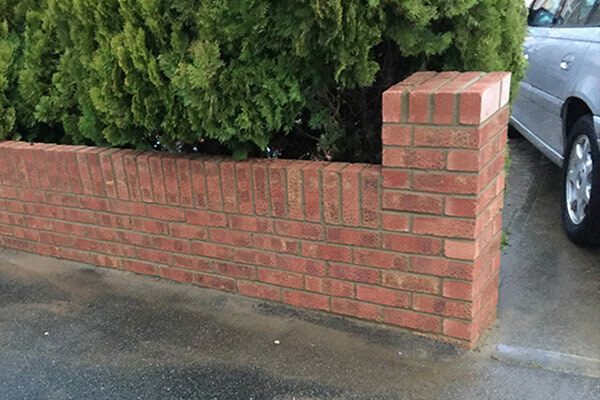 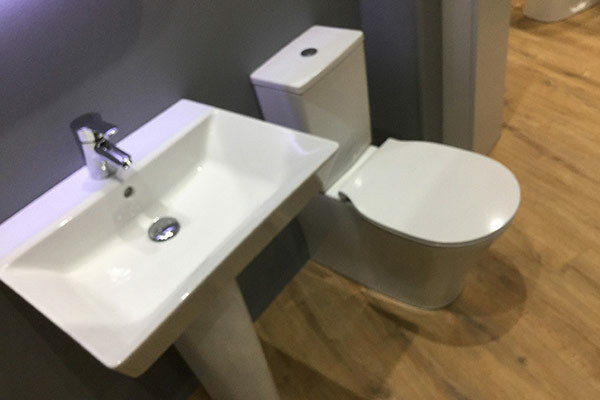 You won’t be disappointed when you use our service. 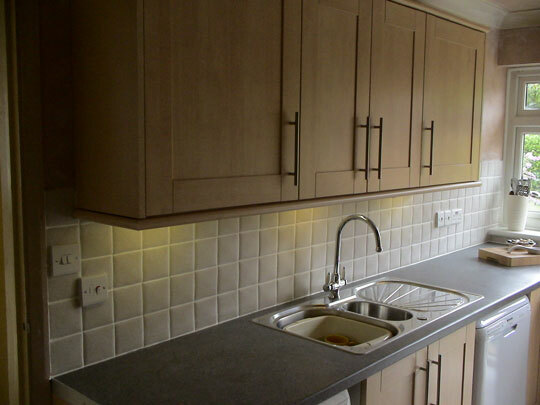 We offer you a wide range of applications, styles, and units. Because of that, you have a variety of options to be able to choose from to match your particular needs. 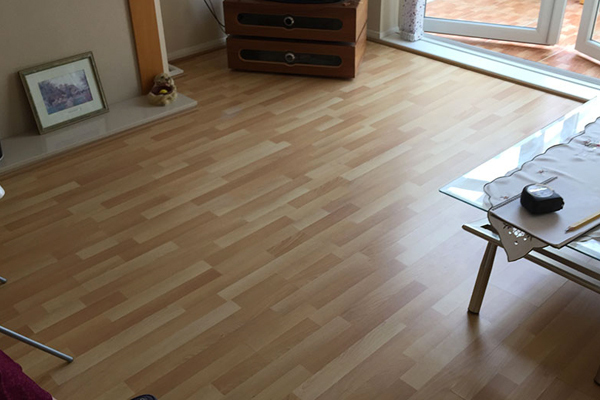 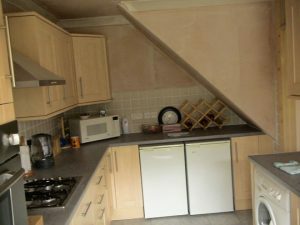 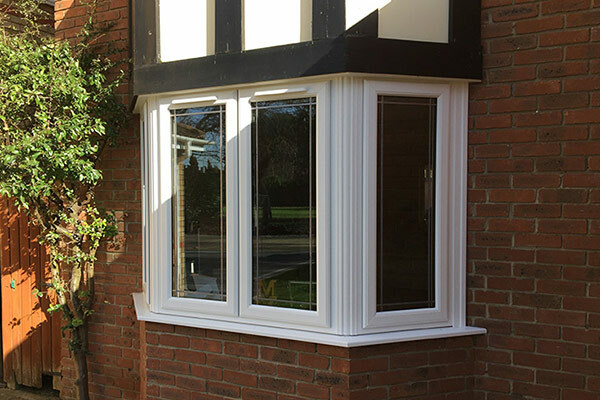 Your installation work is carried out by our kitchen fitters that are experts in their own field. 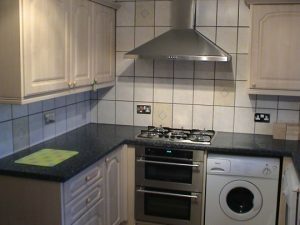 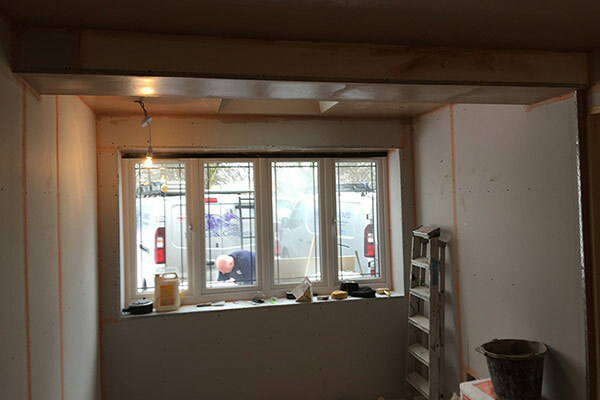 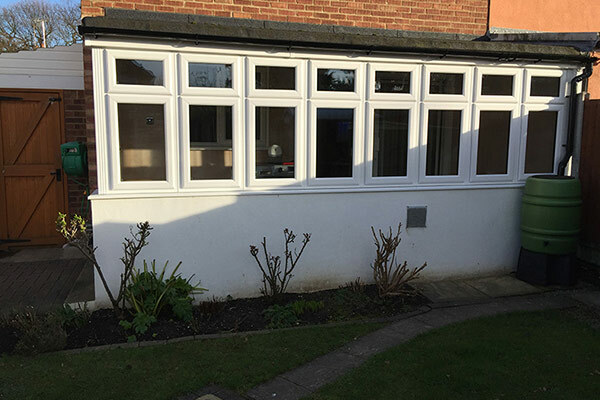 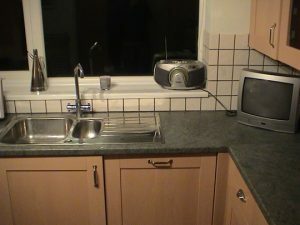 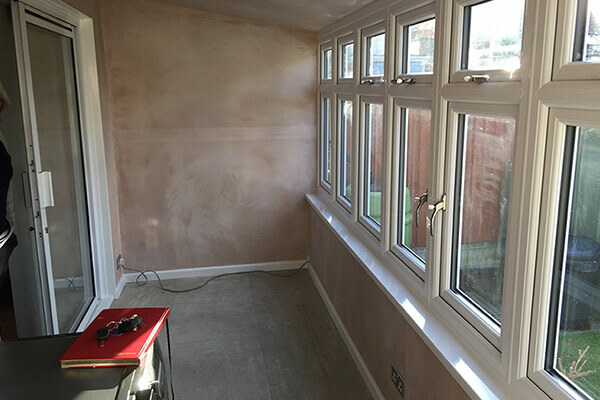 Every single one of our kitchen fitters is not only highly qualified but have also managed to accumulate many years of experience in the kitchen fitting line of work for many other customers in Canvey Island. 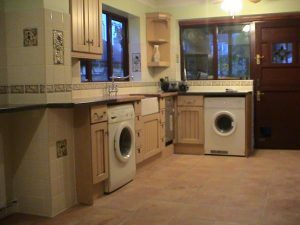 To be able to perform our job to satisfy the needs of a customer, it means that we have to maintain a regular contact with our customers. 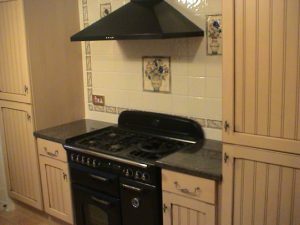 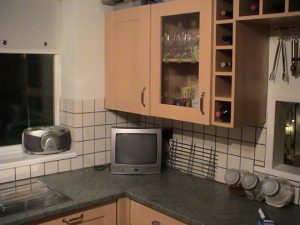 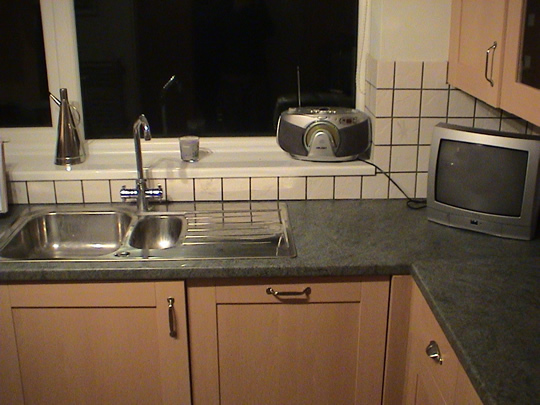 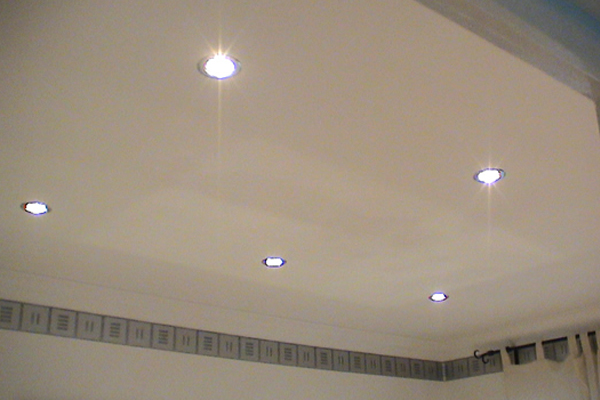 Our work is only complete when you are completely satisfied with the end product of our kitchen fitters. 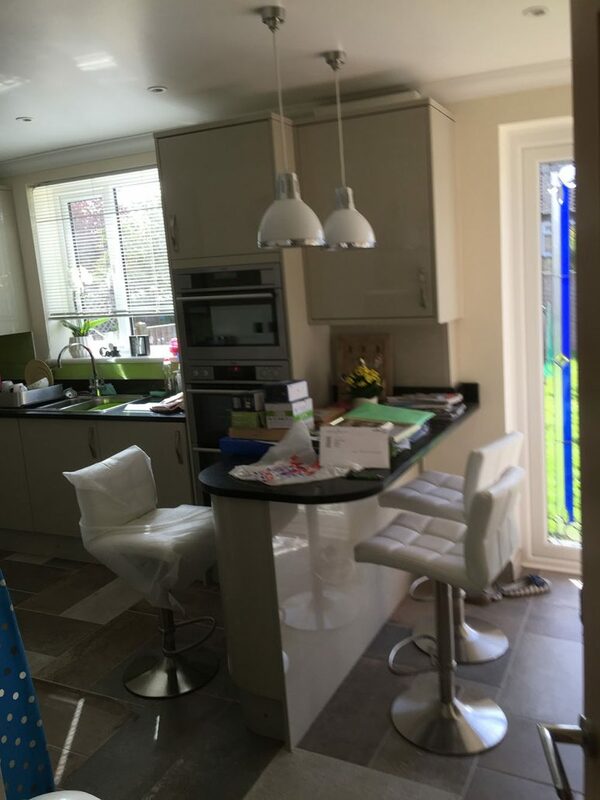 Designing and planning a kitchen is best left to the Canvey Island experts – Balance & Co. If you need an in-depth service of kitchen design and planning, then we are the right people for the job. Our professional kitchen designers will come to your home and listen to your requirements and needs. This will result in your prospective kitchen plan that is comprehensive and ‘on point’. The designs that will be created will be according to your demands and of course, you will be supplied with professional opinion in regard to what is practical and what is not. 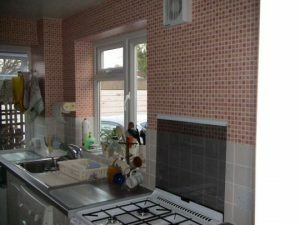 We are able to give you a clear idea concerning the look of your future kitchen. 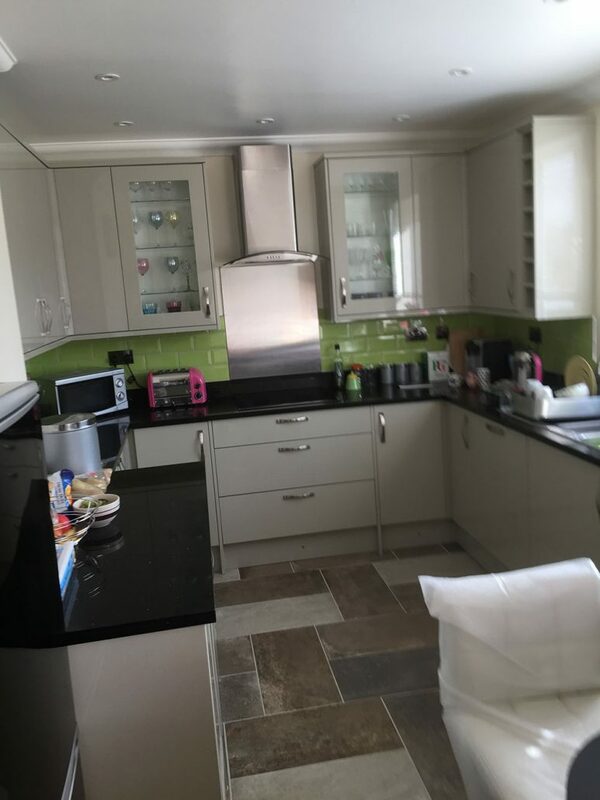 We are able to provide you with a wide range of kitchen designs which gives you an idea that is realistic regarding how your prospective kitchen will appear. 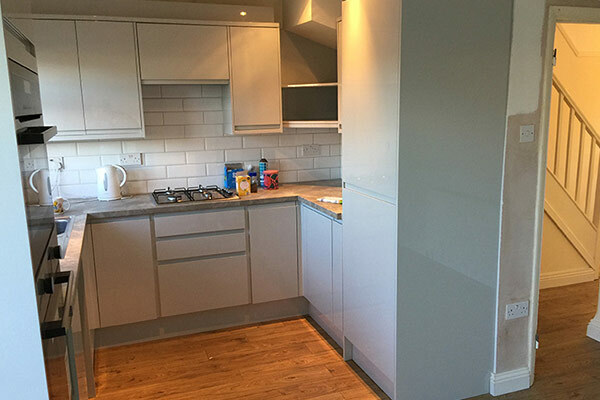 Our kitchen fitters using software ensures that all your appliances and storage are able to fit in the space available in your kitchen. 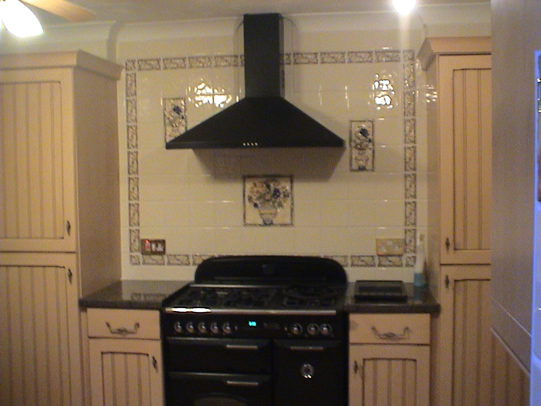 If requested, we can supply you with both the printed out kitchen design version and the hand-drawn designs. Simply call us today to get your kitchen design and installation project a free quotation – Balance & Co, Canvey Island expert kitchen fitters.